Set it and forget it! Get 5% off on this plan and FREE delivery & order from our entire menu. This is a recurring plan that lets you set a default weekly order, then easily modify, skip or pause it each week! 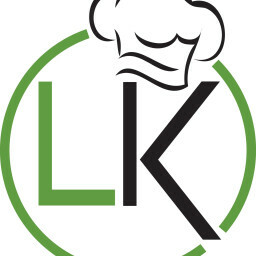 Week-to-Week ordering from our entire menu at Lean Kitchen. This is the best choice for a one-time order.